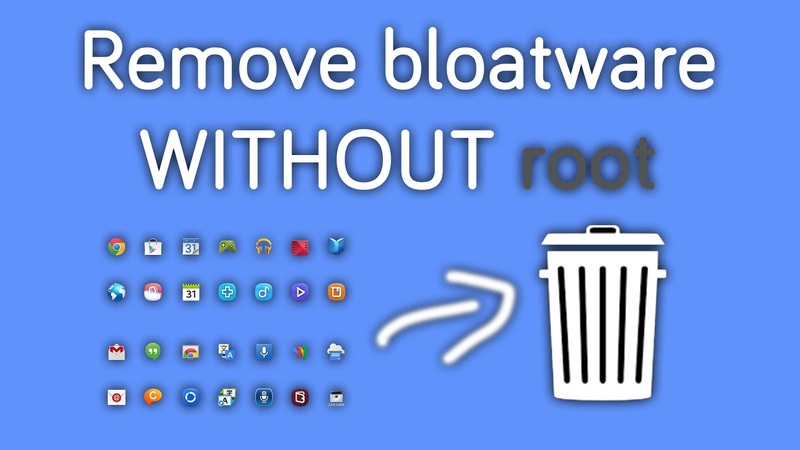 Do you want to Uninstall BloatWare Apps on your Android Smartphone to free up space or for other reasons? Yea! 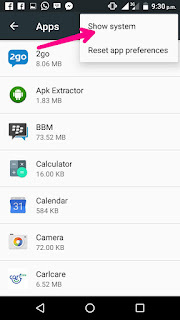 Android smartphones do come with pre-installed Apps called Bloatware. Sometimes they drain battery faster, hanging and slowing of phones, occupying space and also useless in some situations to the owner. 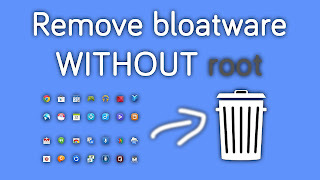 So the best solution to stop all these unwanted features from your phone is by disabling the Apps that are causing this problems with the help of a third party app like system application manager and if your phone is rooted, you will be able to control, uninstall or delete those Apps instantly. Well, some of Android OS are not easy to be rooted such as 7.0 Nougat and Marshmallow. 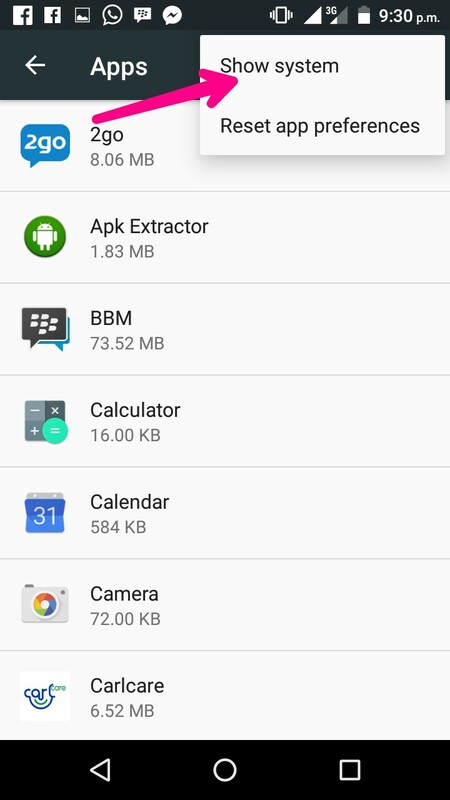 So you will have to make use of this tutorial below to disable those Apps instantly without rooting. NOTE: Do not tamper with Apps like Gallery, calendar, playstore, dialer, camera, phone book, clock, map, google services, update manager e.t.c in order not to render your phone unresponsive. 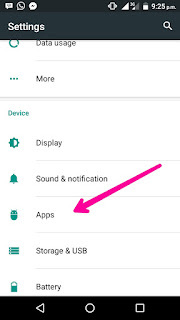 You can disable Apps like pre-installed games, third-party apps and others. 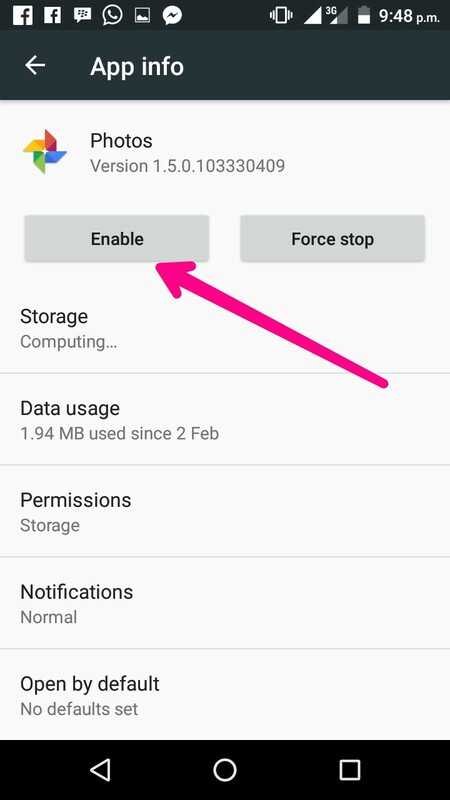 First, go to Phone Settings on your Android device. Then tap on APPS and you will see all the lists of your Apps. Kindly tap on SHOW SYSTEM to show all your system apps or pre-installed apps. 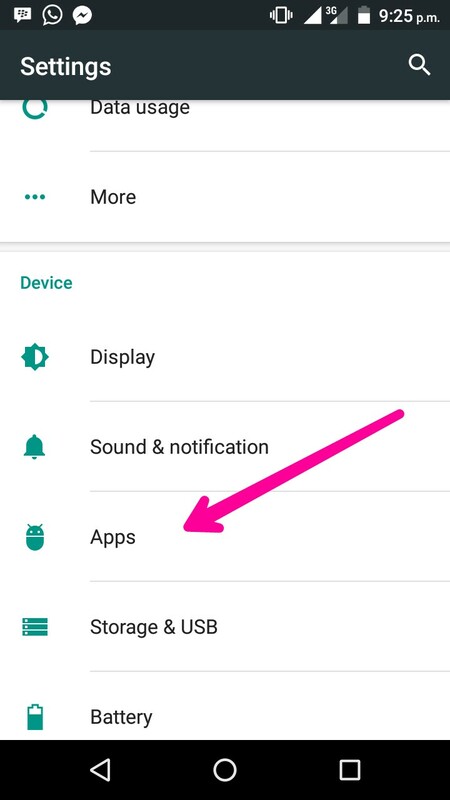 Then locate those Pre-installed Apps that are causing problems to your phone and Tap on the APP NAME. 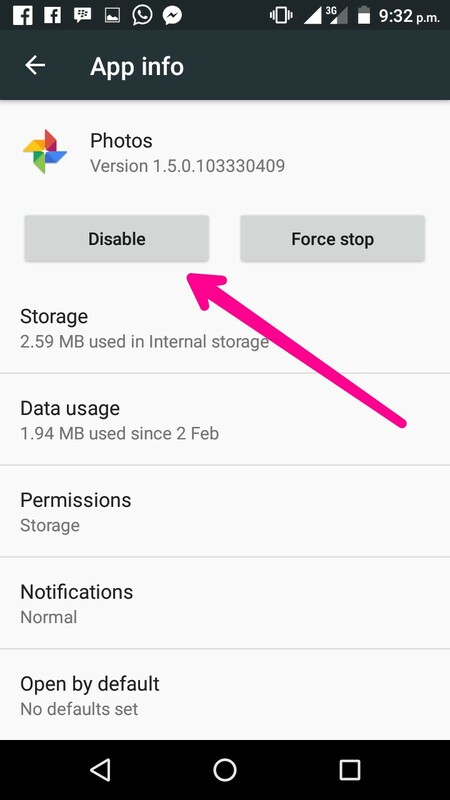 Then you will see disable, force stop or uninstall. Kindly tap on DISABLE to disable the app. 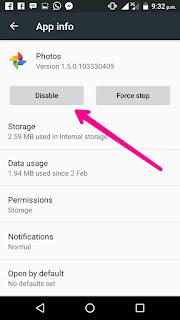 After you might have disable your applications and still think of recovering it back, just go the app you previously disabled and tap on ENABLE to enable it back. 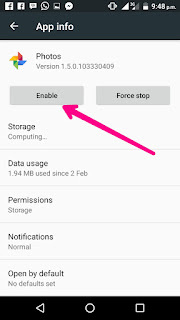 So by now, your phone RAM will be able to work faster which means your phone performance and speed will increase and you will no longer experience hanging, slowliness and others.